Topic: GRAPHIC DESIGNER for HIRE! Hey guys! 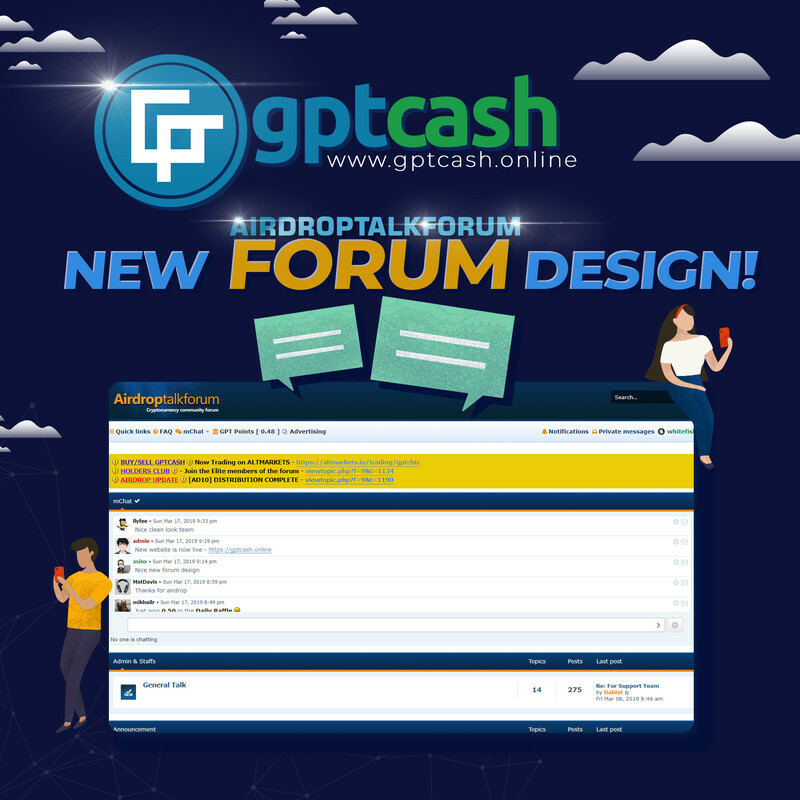 Congrats to our new Forum and Website design! High resolution available in our discord media section. Perfectly. Did you take the photo yourself? 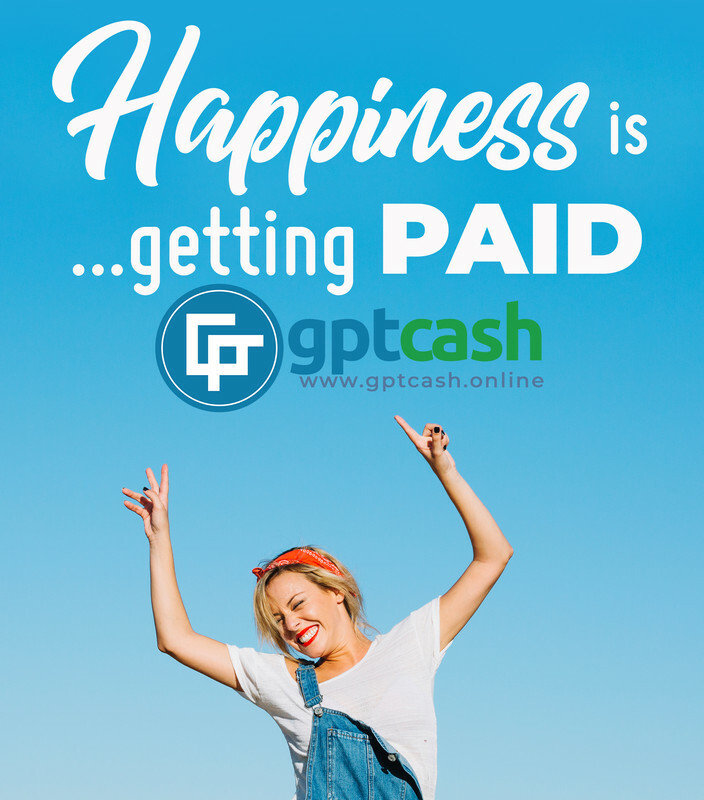 when you get paid here at GPTCash Forum. Thank you very much guys! More images to come! 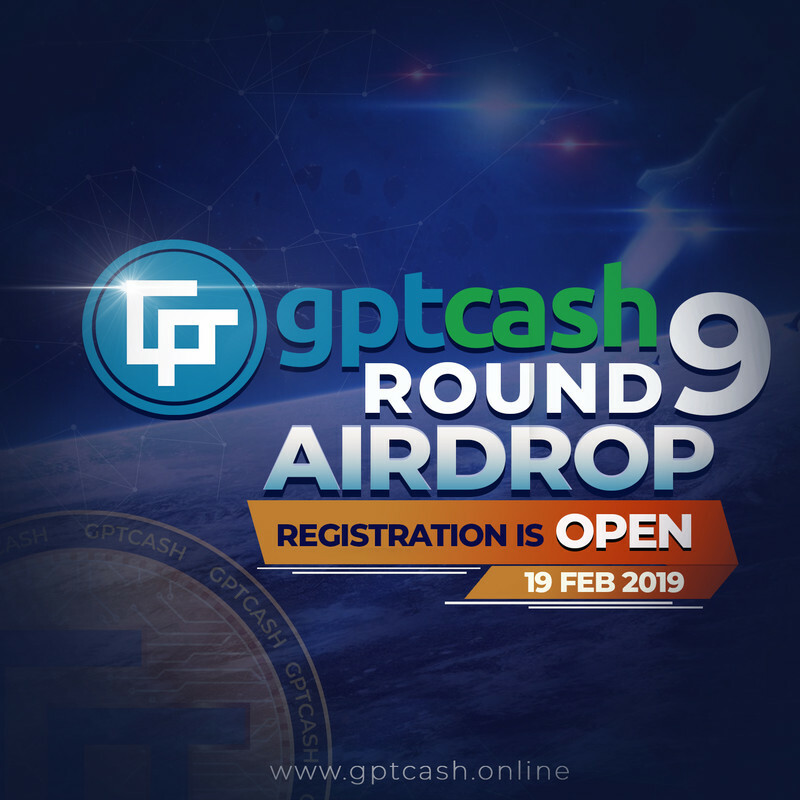 Topic: Are you ready for the 9th Airdrop? 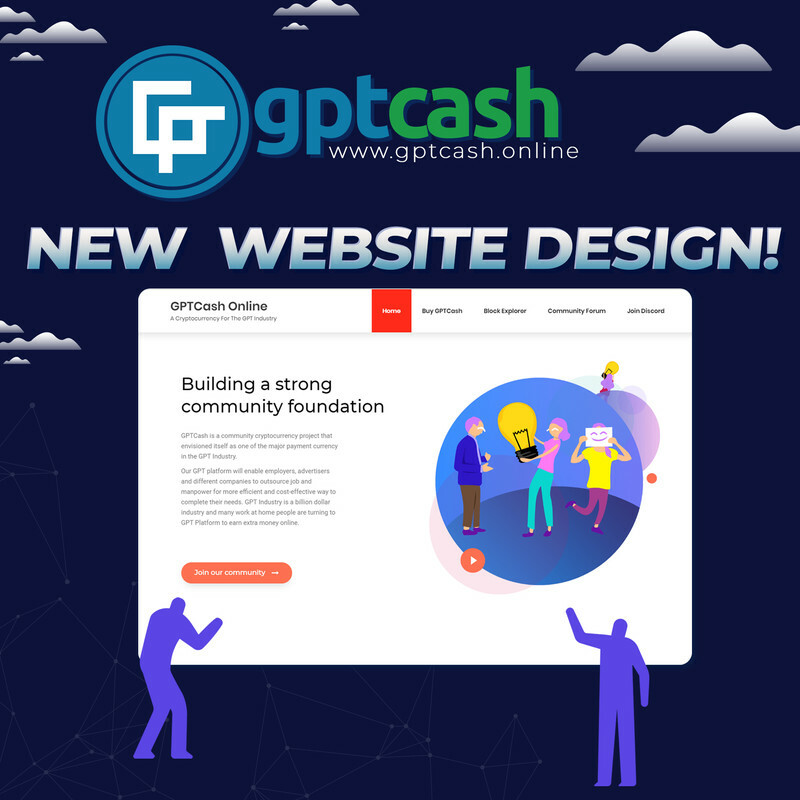 Are you ready for the 9th Airdrop? 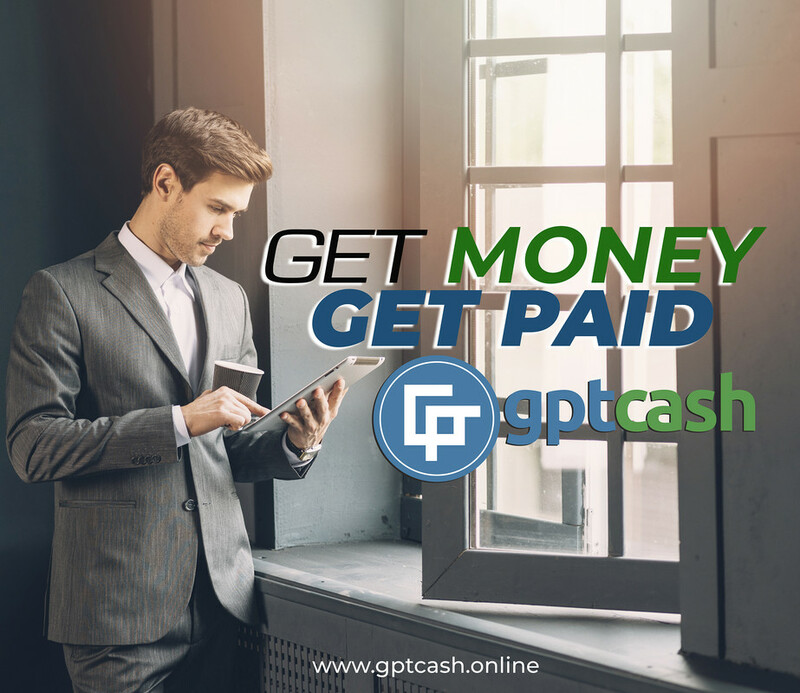 Are you ready for the GPTCash 9th Airdrop? Don't forget to register and comply the requirements.